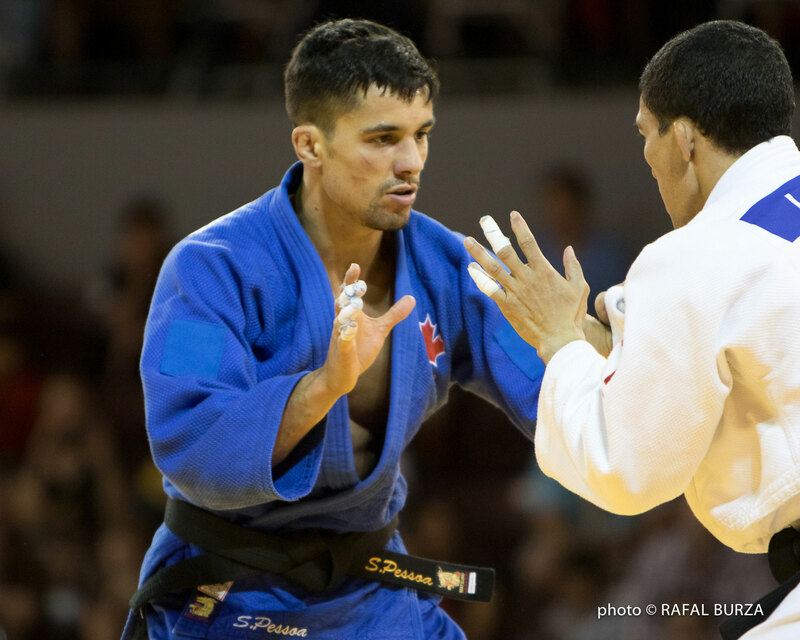 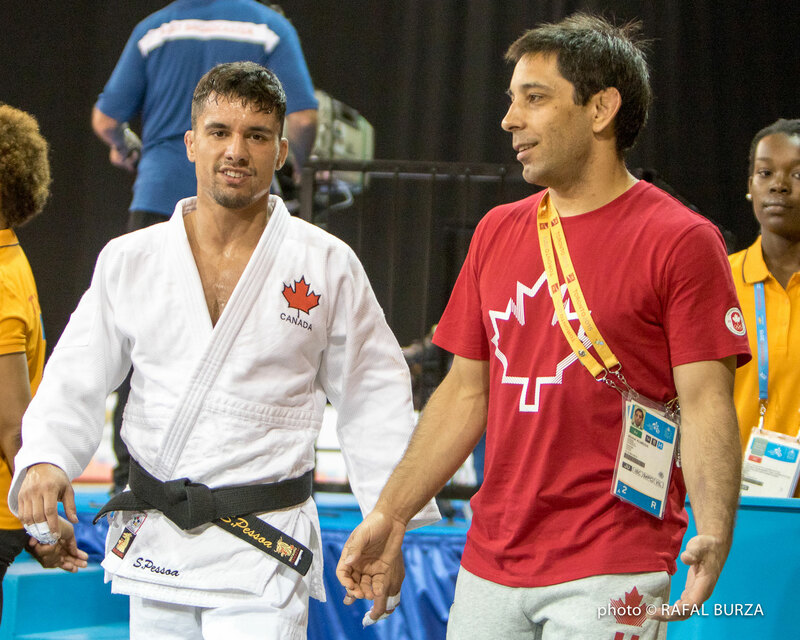 Sergio Pessoa of Canada won the PJC World Cup in Miami and World Cup in Apia in 2010. 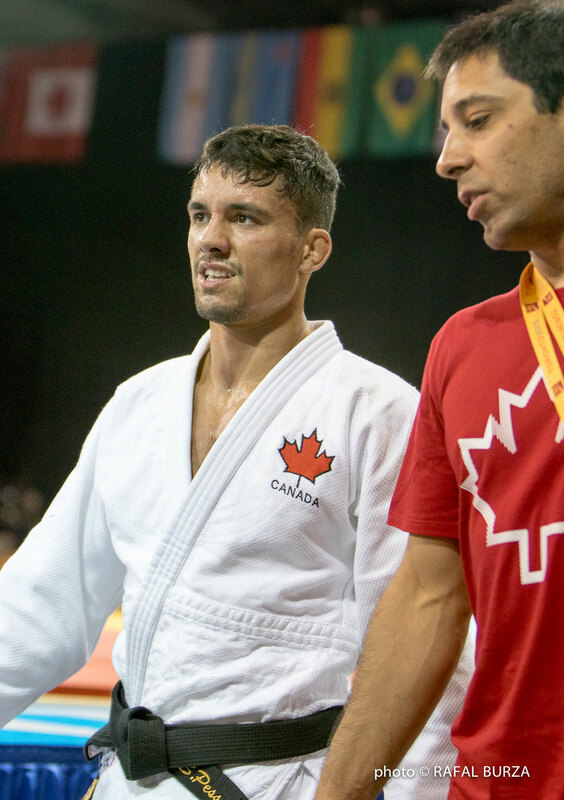 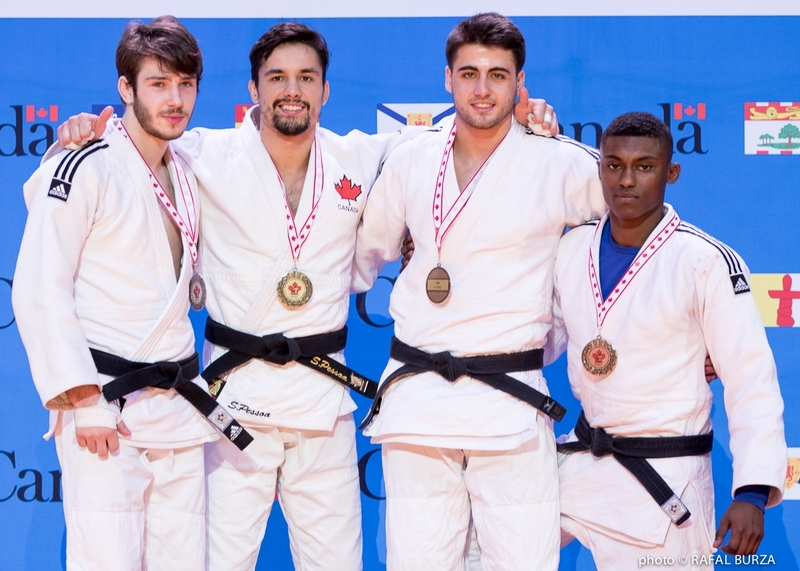 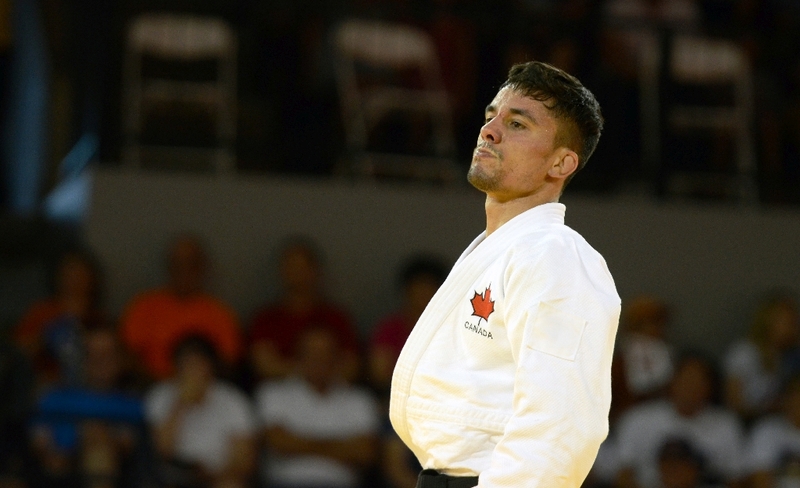 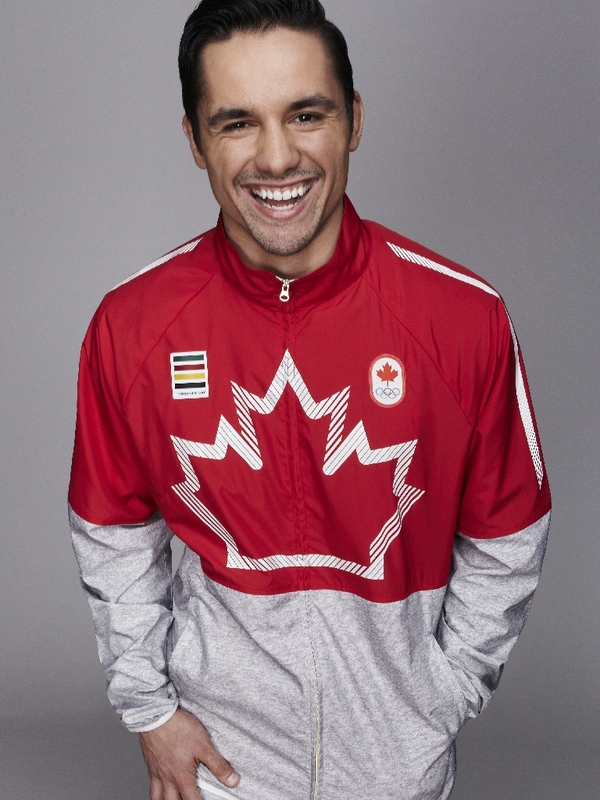 He was Canadian champion in 2009 and 2010 U60kg. 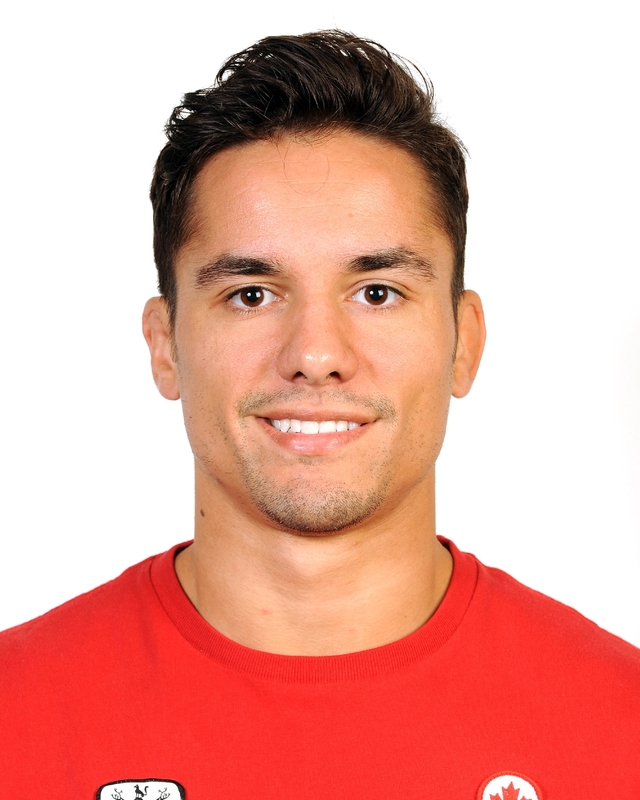 He won three European Cups in Boras, Vantaa and London. 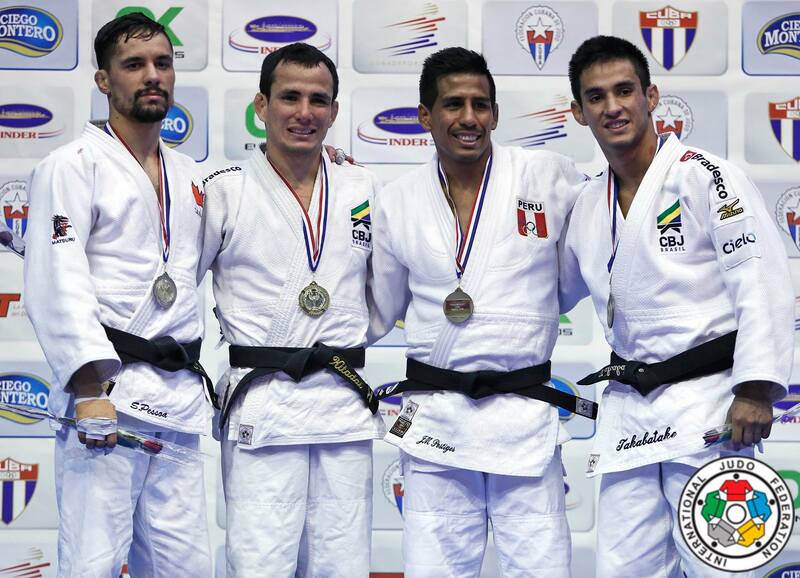 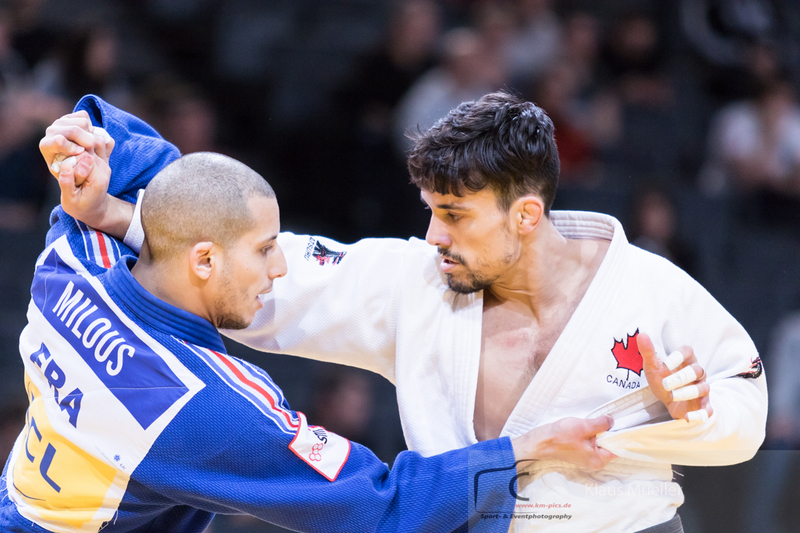 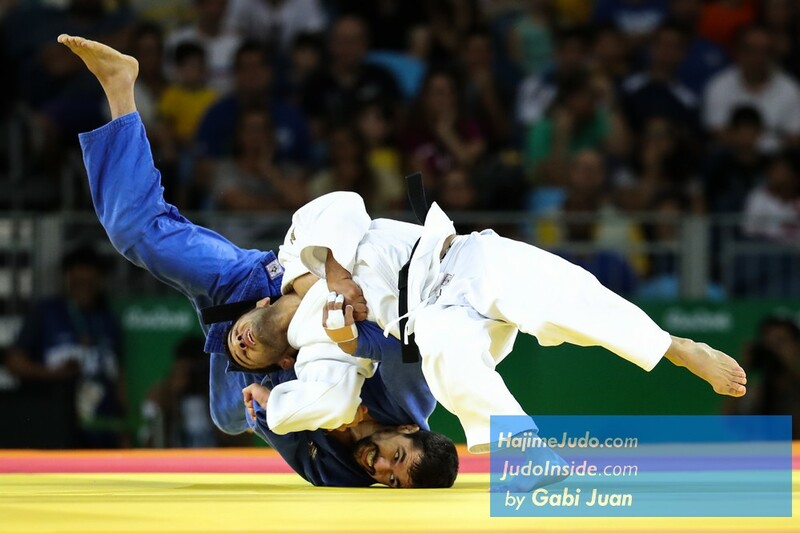 He won silver at the PanAm Open in Lima in 2016.